NOTE: Modest dress (no shorts or sleeveless shirts) and head covering are required for visiting holy sites. *Entrance to the Holocaust museum is not permitted for children under the age of 10. *Guests should be waiting at the earlier time indicated. *Guests picked up from Jerusalem will join the tour from Tel-Aviv * Transfer from/to Jerusalem may be accompanied with a driver only. *Guests should be waiting at the earlier time indicated. 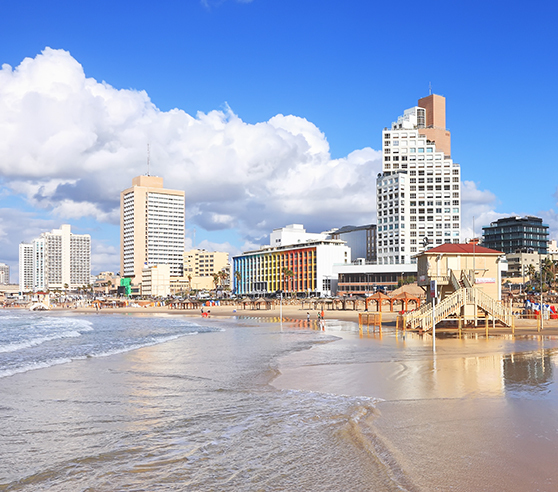 *Guests picked up from Jerusalem will join the tour from Tel-Aviv. * Transfer from/to Jerusalem may be accompanied with a driver only. Drive to Mount of Olives for a panoramic view of the city. 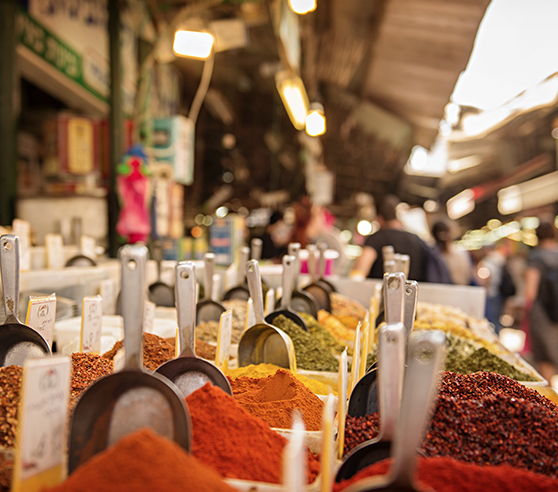 Stop at Mount Zion to visit King David’s Tomb, Room of Last Supper and the Dormition Abbey;Enter the Old City and walk through the Armenian and Jewish quarters to the recently excavated and restored Cardo, the Roman road. 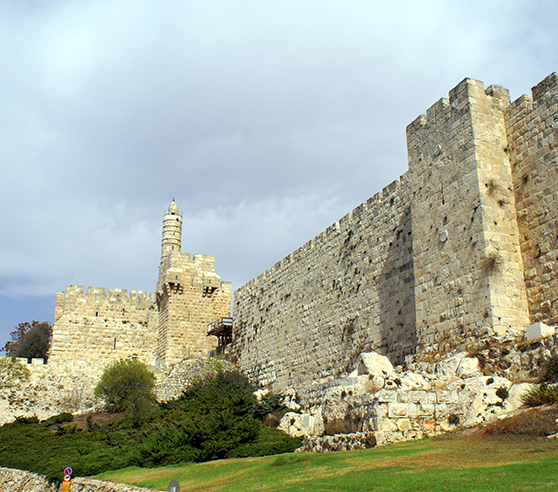 See the Jewish Wailing Wall, the Kotel, and continue to the Christian quarter. 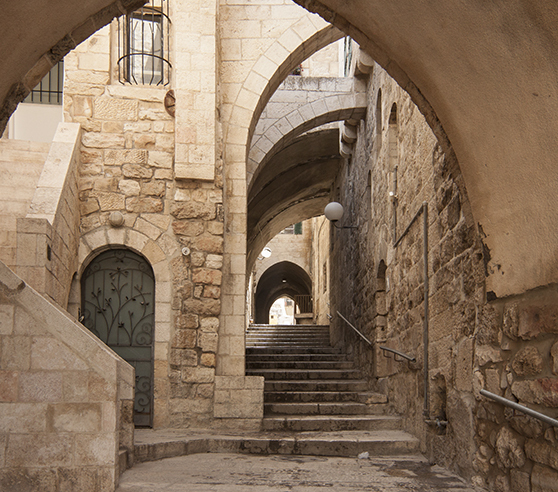 Walk along the Via Dolorosa and visit the Church of Holy Sepulchre. 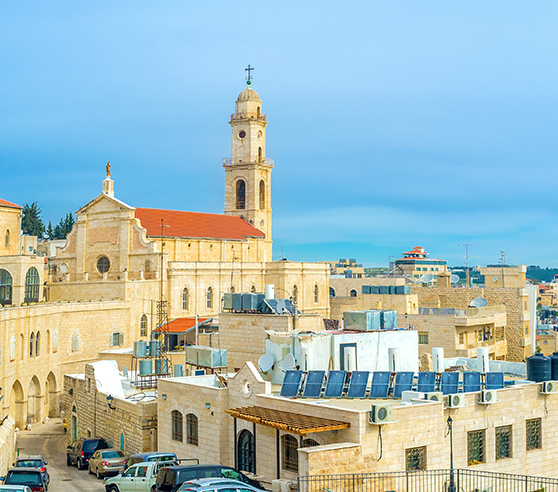 Continue to Bethlehem where Jesus was born; Walk through the Manger square to visit the Church of Nativity; View the Shepherds’ field. 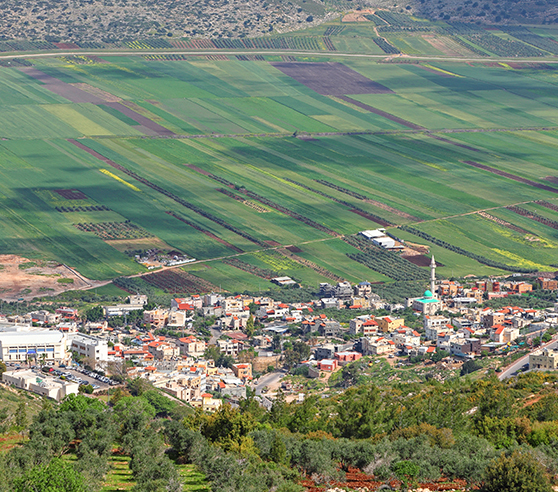 Drive to Mount of Olives for a panoramic view of the city. 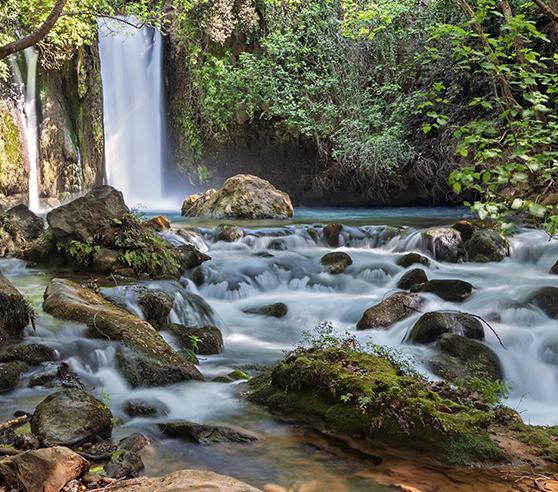 Stop at Mount Zion to visit King David’s Tomb, Room of Last Supper and the Dormition Abbey;Enter the Old City and walk through the Armenian and Jewish quarters to the recently excavated and restored Cardo, the Roman road. 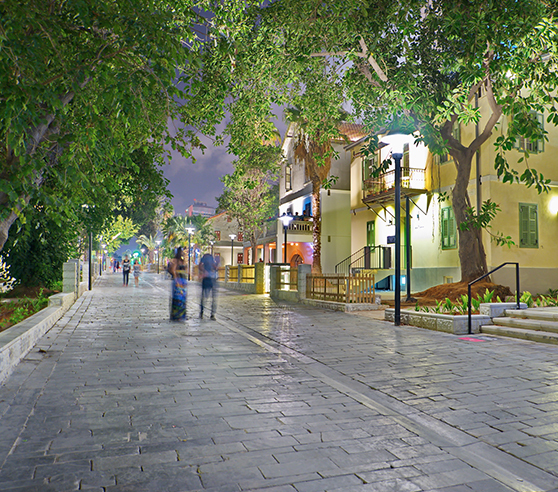 See the Jewish Wailing Wall, the Kotel, and continue to the Christian quarter. 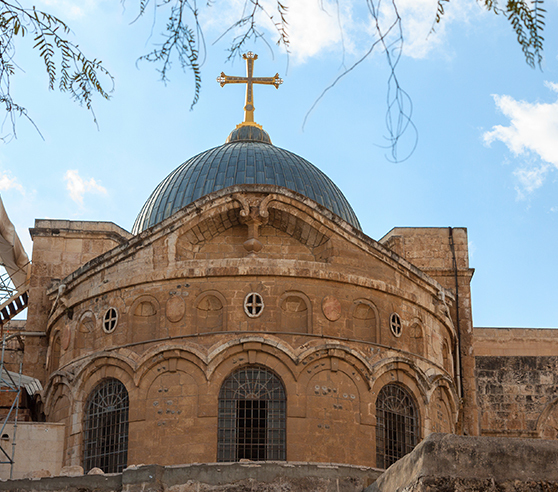 Walk along the Via Dolorosa and visit the Church of Holy Sepulchre. 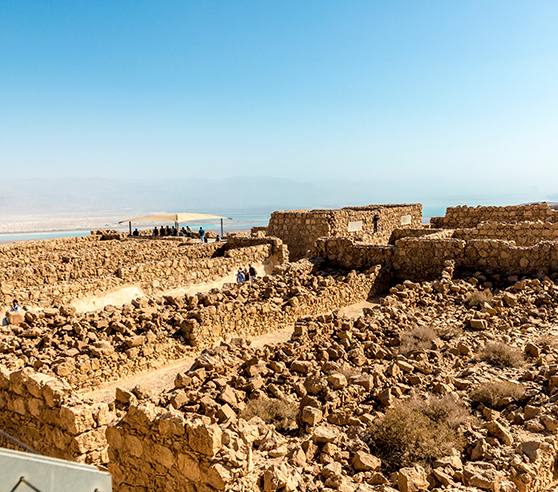 Drive through the Judean desert to the Dead Sea, the lowest place on earth. 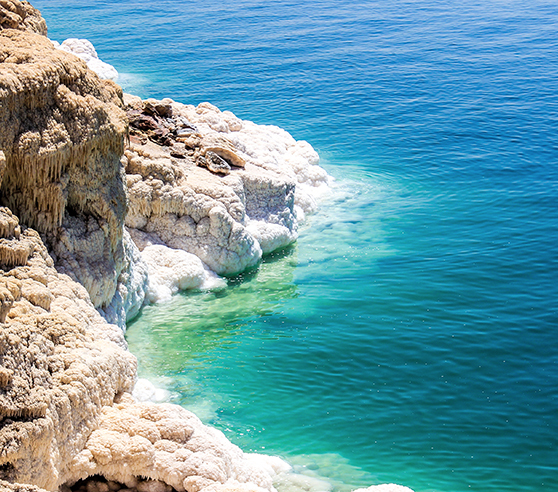 Stop to enjoy the opportunity to float in the Dead Sea and cover yourself with the mineral rich, therapeutic mud. Return to point of departure. The tour will not be operated on: Jewish Festivals. * Guests picked up from Jerusalem will join the tour from Tel-Aviv. * Transfer from/to Jerusalem may be accompanied with a driver only. Transfer from/to Jerusalem may be accompanied with a driver only. 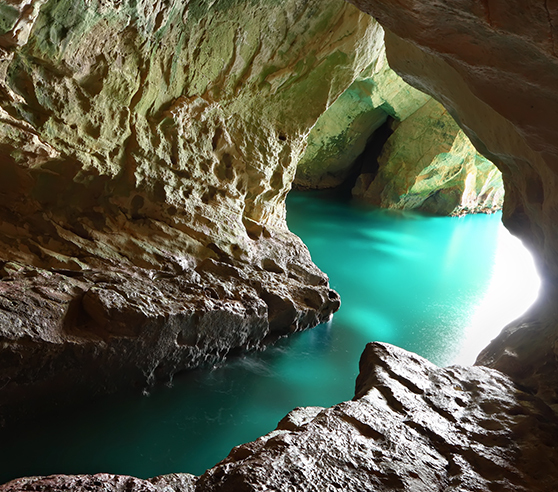 Note : *Spa treatments are not included; Lockers are available at additional cost.